Trusted in thousands of homes worldwide. 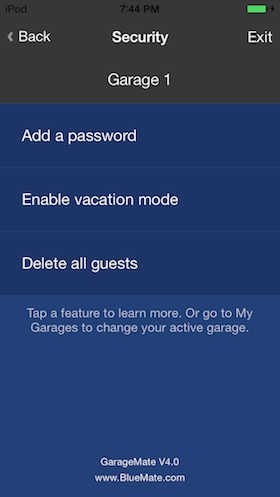 Open your garage using your Android or iPhone. Money back guarantee and pre-paid return shipping. Designed, final assembled, and tested in the United States. 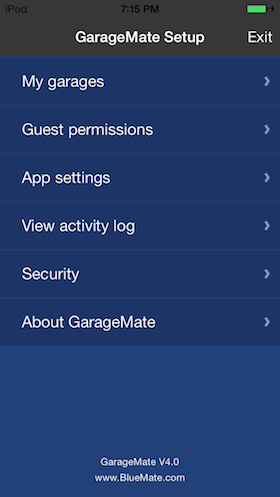 For older versions of GarageMate (HM1800), click Support. I was controlling my garage door in around 5 min from the time I opened the box. Thank you for creating this solution." Works as advertised :-) Thank you." Thanks. 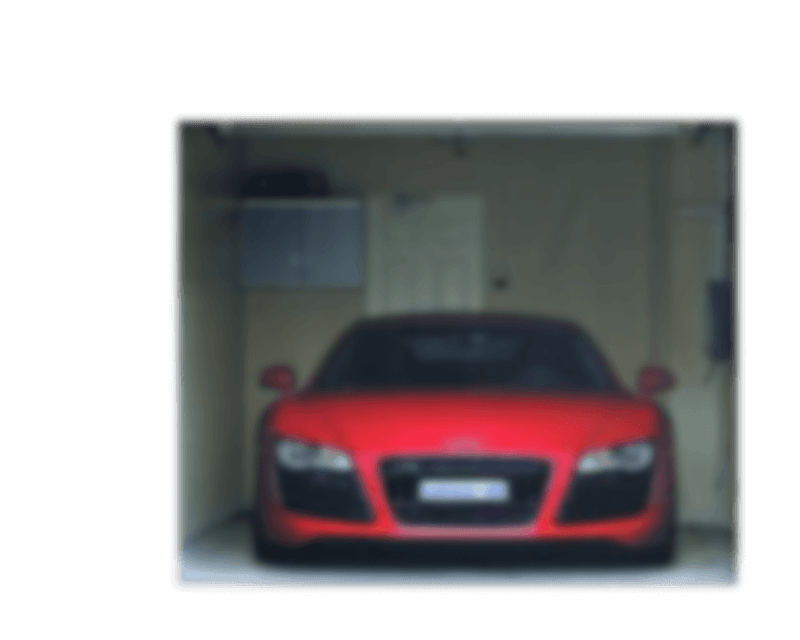 It worked on my Raynor garage door opener." 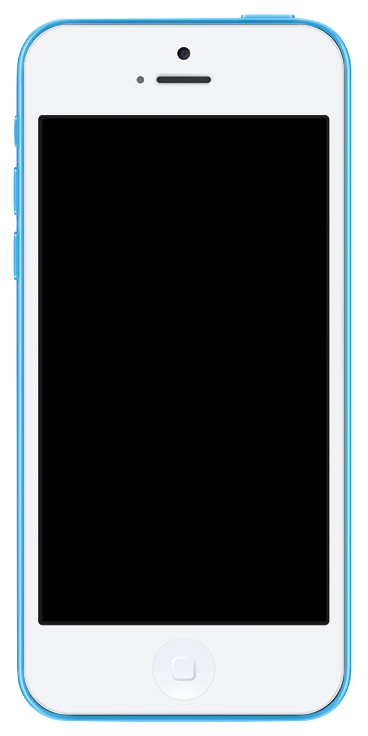 I LOVE your product and I would recommend this to my friends." Thanks for the quick turnaround." Very nice it activated right away! Great product! " Everything works. Thanks! I’m very interested to see some of your other products..."
Worked great on my Genie! 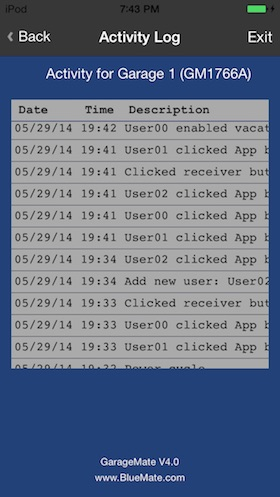 Installation was easy and the app works wonderfully. Well worth it!" 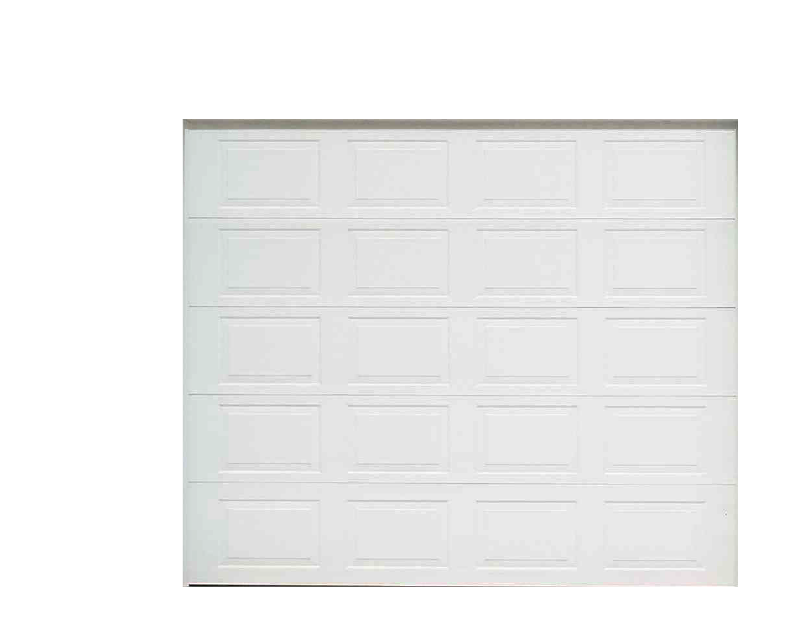 Received GarageMate in the mail and 3 minutes later I had it working, terrific product." 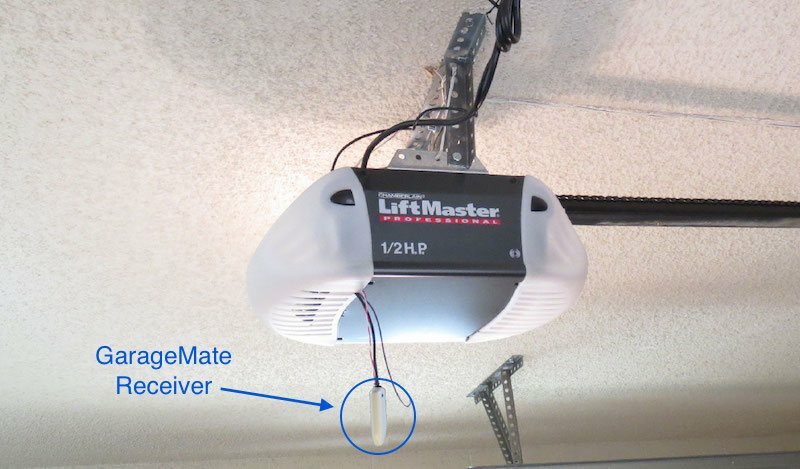 Just wire the GarageMate Receiver to your residential garage door opener. There are only two wires to connect and installation takes about 2 minutes. It’s easy! Click here to see our latest instruction manual. All of your remotes and wall switch will continue to work normally. 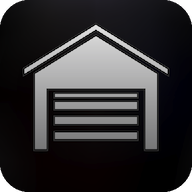 Install GarageMate 4.0 on your Androids or iPhones before ordering. 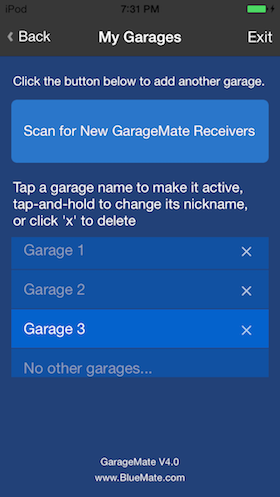 GarageMate requires Bluetooth®4.0 or later which is available on all phones manufactured after 2013. 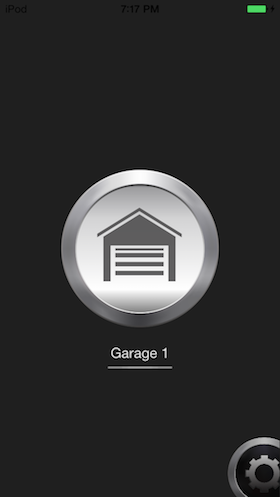 GarageMate is compatible with any residential garage door opener that has a standard wall switch, which is nearly every residential garage door opener made in the last 50 years. However, if your newer Craftsman, Chamberlain, or Liftmaster was made after 2011, check if it has a yellow learn-button. If the button is yellow then it will NOT work with GarageMate. But if it is any other color (e.g., red, blue, purple, green, orange, black, gray, etc.) then it will work fine with GarageMate. 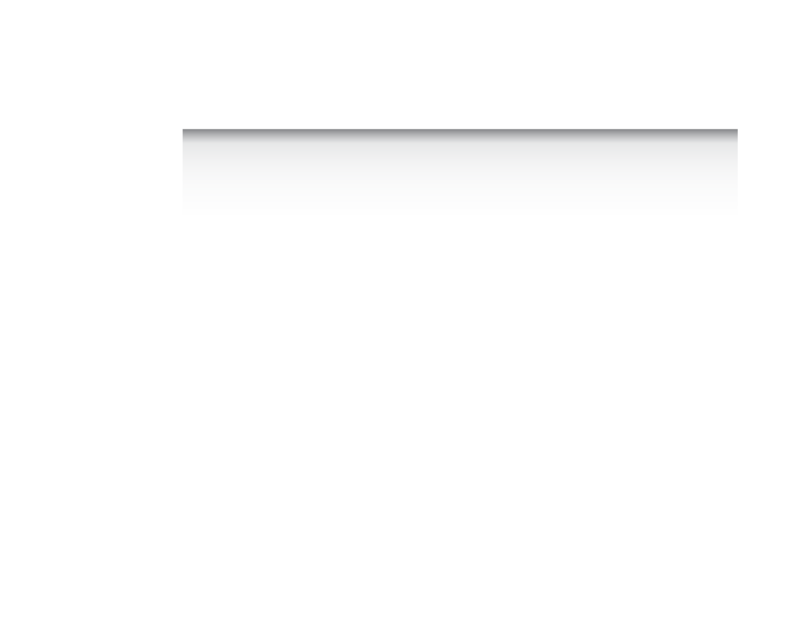 Overhead-Legacy with a serial number starting with 10 also will only work with their own brand of products. For more information visit our compatibility page or e-mail us: info@bluemate.com. ...and MacLift, Frantz, Do-It HWI... and many, many more. 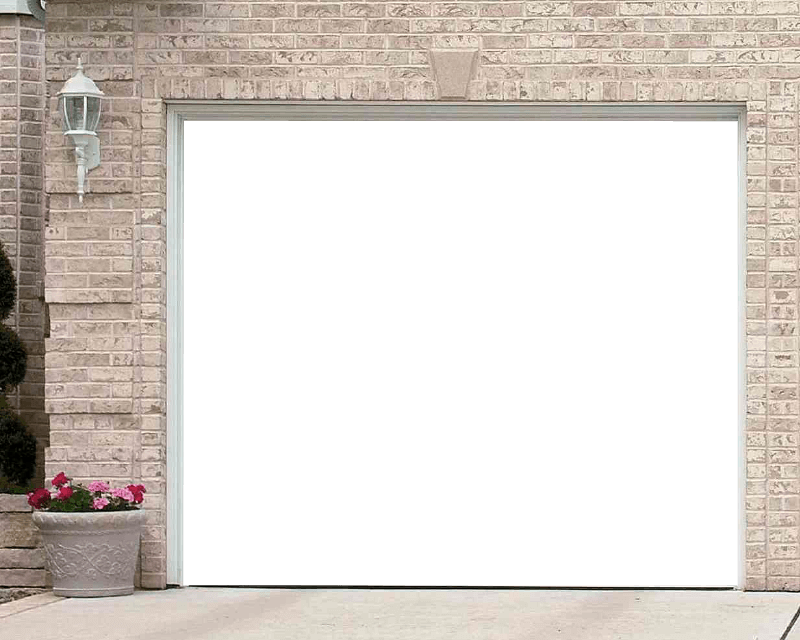 Click here for a longer list of compatible garage doors. * Some Chamberlain/LiftMasters and Genies sold after 2012 may not be compatible. Contact us. 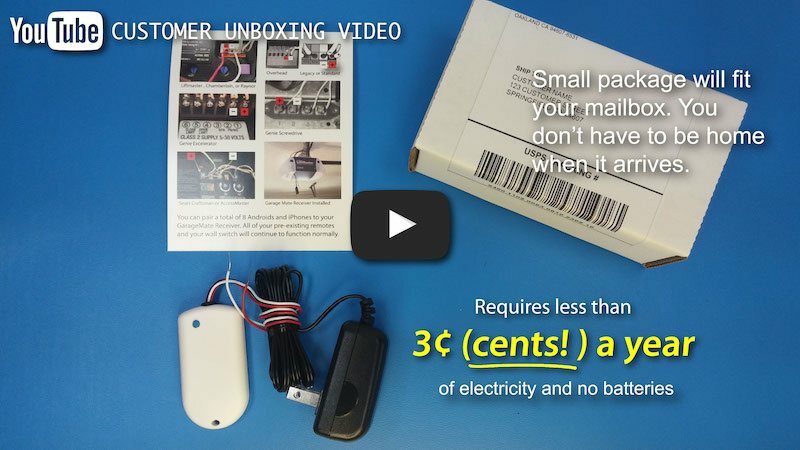 See a customer unbox GarageMate in the video below. It shows our older black receiver and old website but it is still a great video. For shipping outside the United States, click here. $3.95 flat rate shipping within the U.S.A.
For now, please click the PayPal button above to pay with a credit card. You do not need a PayPal account, on the PayPal form there is a link on the right to pay with a credit card. Thanks in advance for your order. Please e-mail us if you have any questions: info@bluemate.com. For now, please click the PayPal button above when ordering more than 1 Receiver. PayPal accepts credit cards. You do not need a PayPal account, on the PayPal form there is a link on the right to pay with a credit card. Thanks. Your shipping address must match your billing address. Check out with PayPal(above) if it does not. Please correct the information in the fields highlighted with red and try again. Thank you for your order! 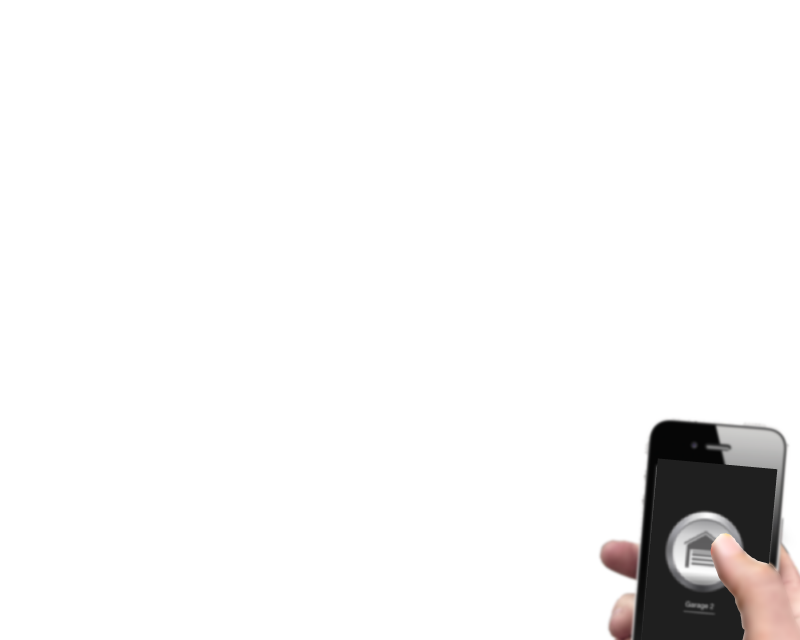 You will receive an e-mail within 24 hours confirming your order and shipping address. An additional e-mail will be sent with tracking information once your order is shipped. Order today and ships tomorrow. 100% risk-free money back guarantee including prepaid return shipping on domestic orders. Backed by a 1 year warranty. For International Orders Click Here. GarageMate is designed, final assembled, and tested in the United States.